Why do I need to verify my identity before trading? CoinLion requires ID verification to create a safe trading environment, prevent fraud, and comply with KYC (know your customer) and AML (anti-money laundering) laws. Verifying your identity also ensures that you are the only one who can link your payment information to your account such as your bank or wire instructions. 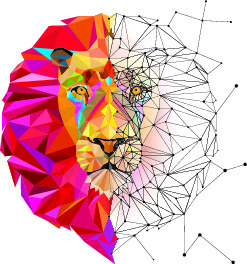 Step 1: Navigate to the "Profile" section of the CoinLion Trading Platform. Step 4: Confirm that you understand the process of correctly uploading your ID per the guidelines and submit your photo. The automatic ID verification process typically takes less than 30 seconds. If you have waited and are not getting your results back please refresh your browser.